After a very successful 2018 with hits song like “Come Online” featuring Mr Real. 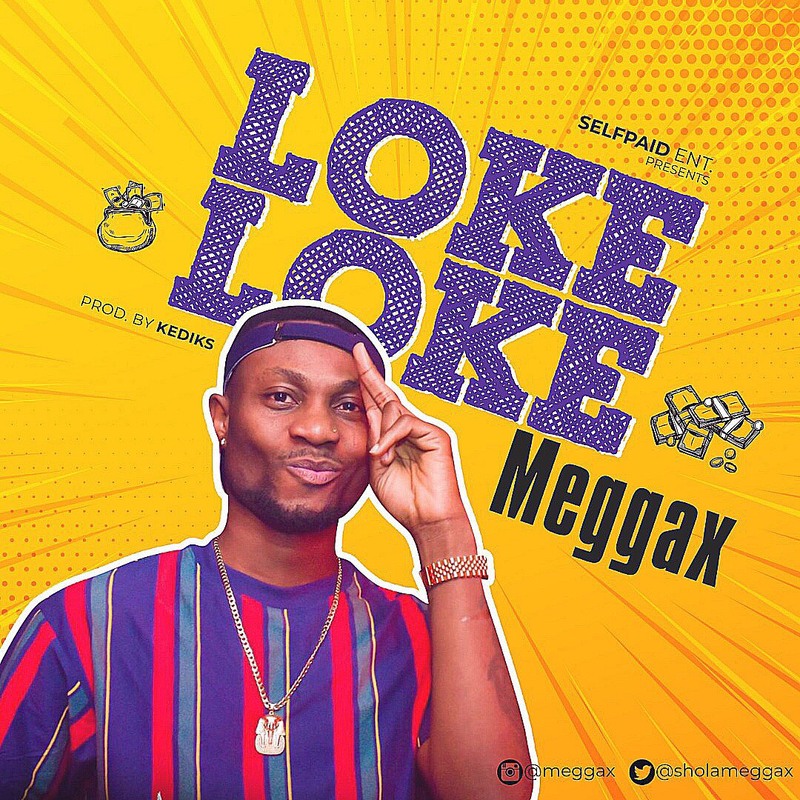 Nigerian Singer-songwriter Meggax who is currently based in South Africa drops his first tune of 2019 “Loke Loke” appreciating God and thanking him. A pure bliss Music from the Heart. Download and Share. A must Listen.